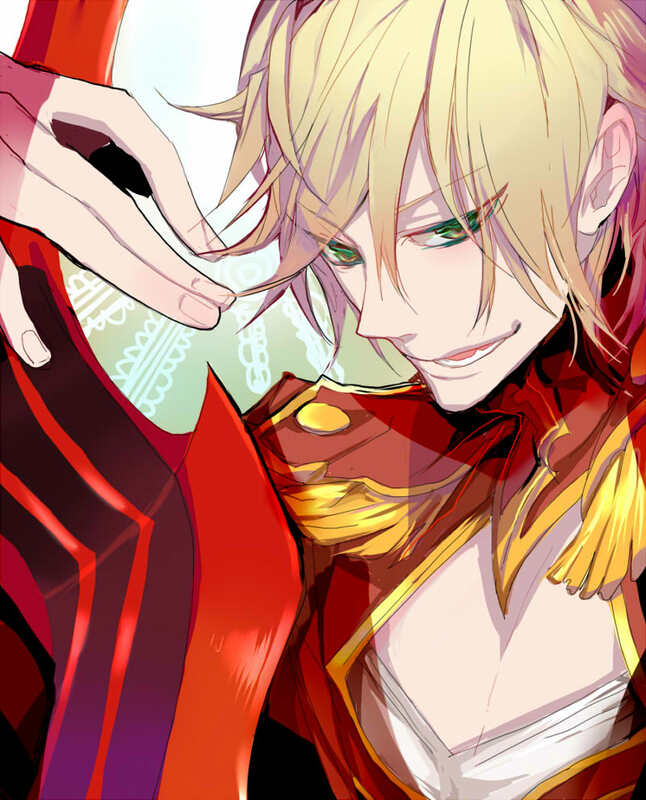 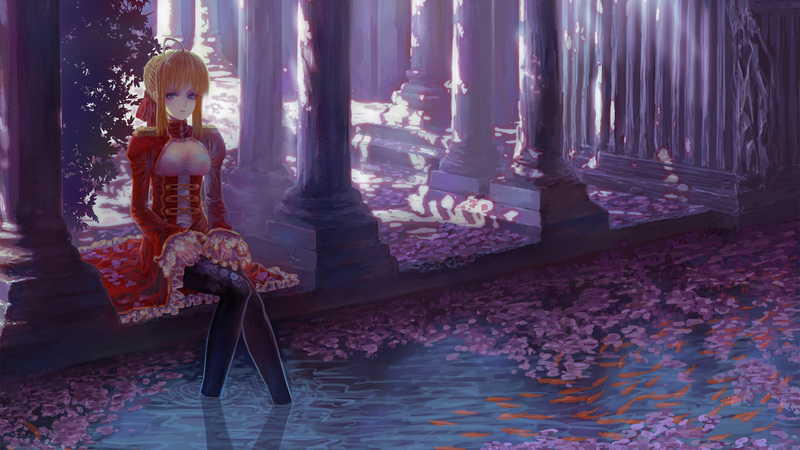 1,432 anime images in gallery. 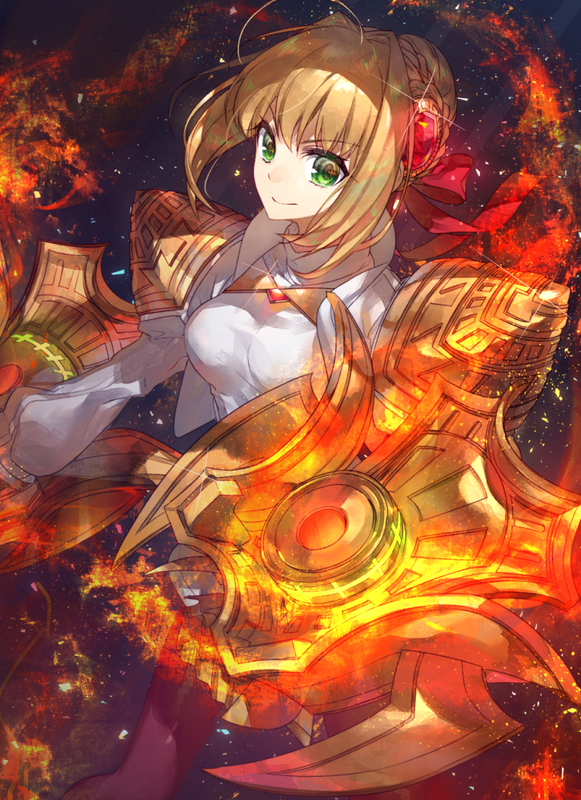 Tagged under Fate/EXTRA, Tange Sakura, Fate/Grand Order and Saber Class. 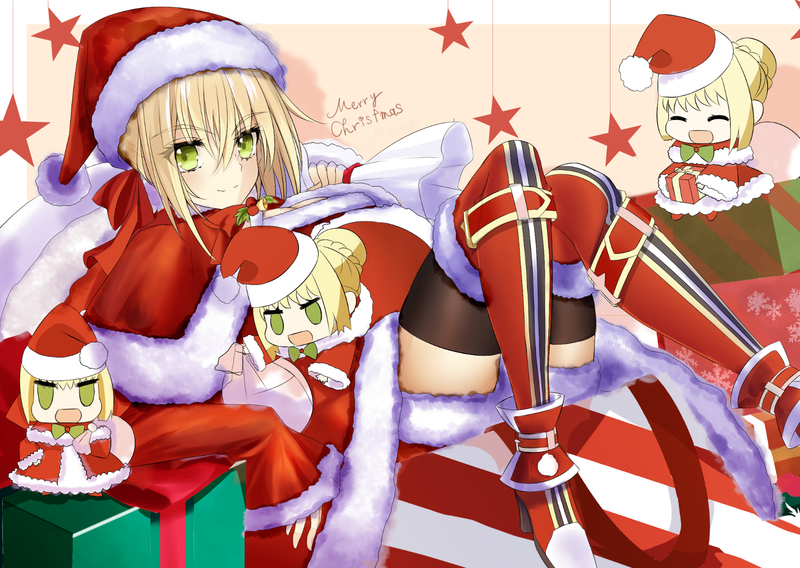 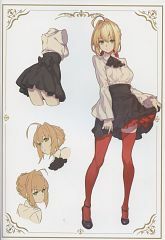 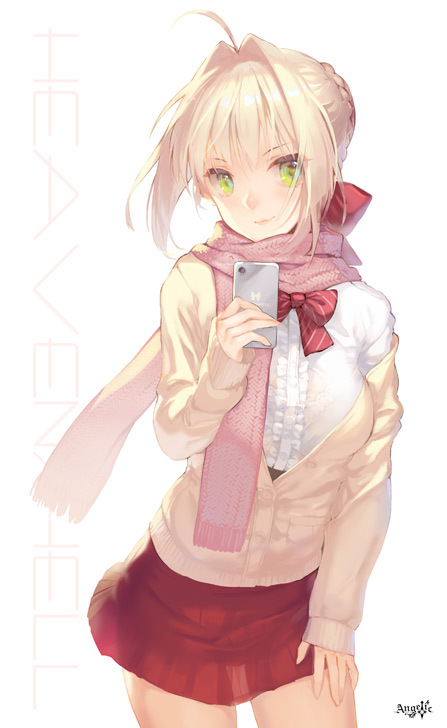 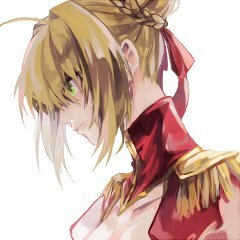 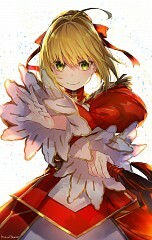 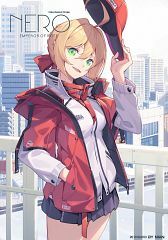 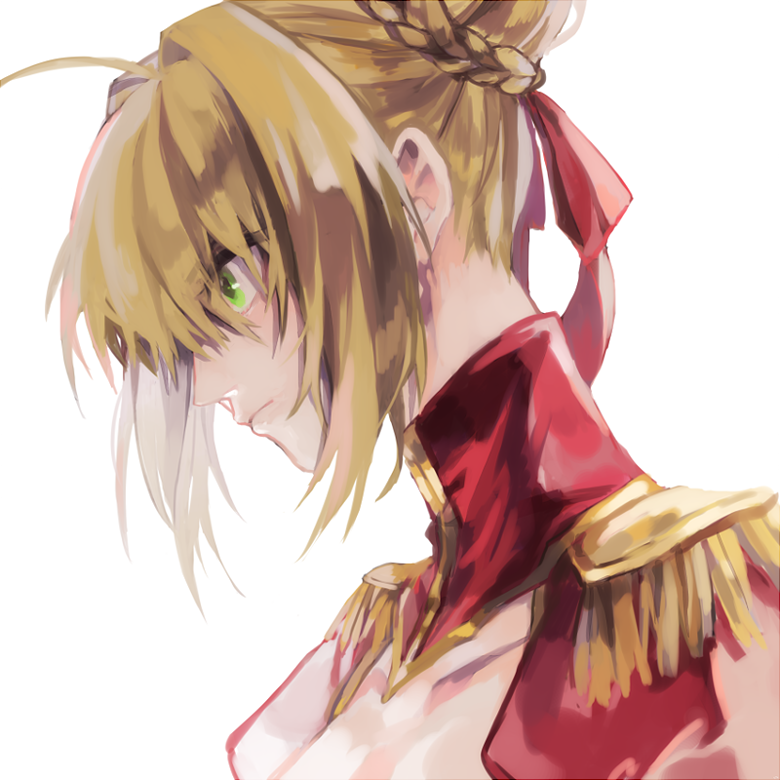 Although she resembles Saber a lot, she is in fact a different character. 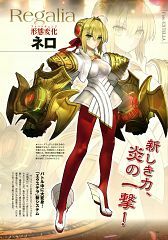 Saber (Fate/extra) is one of the three playable Servants available to Male Protagonist (Fate/Extra) or Female Protagonist (Fate/extra). 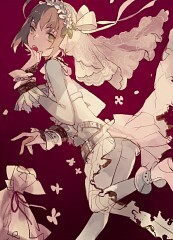 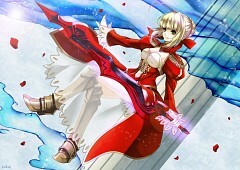 She is set to appear in Fate/Extra CCC with her original costume and a new alternate costume called Saber Bride. She makes a brief appearance in Carnival Phantasm during the eighth episode's Taiga Dojo segment. 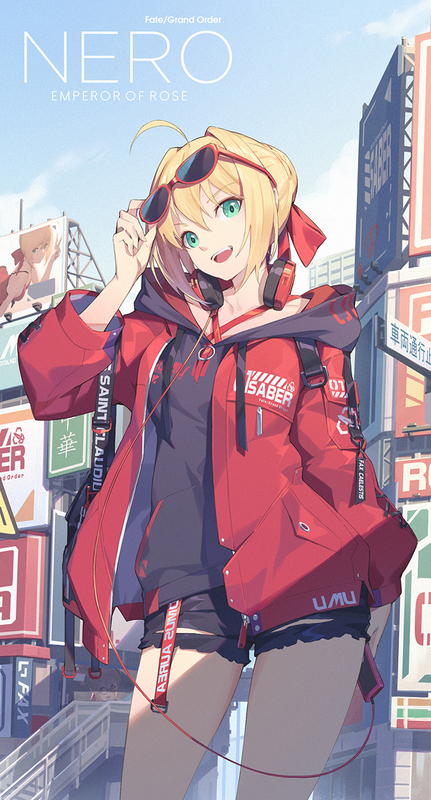 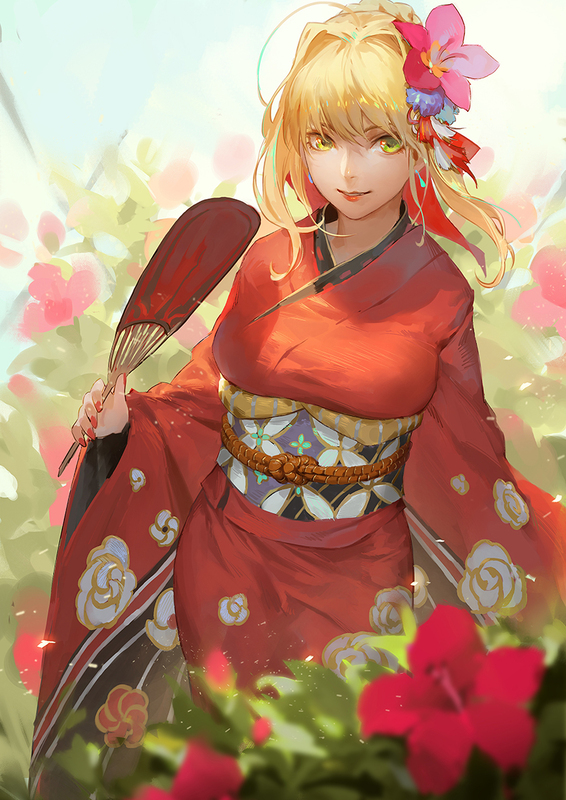 Calling herself Red Saber, she is disappointed that the delayed release of Fate/Extra made her too late enjoy the huge carnival she had rushed to join. 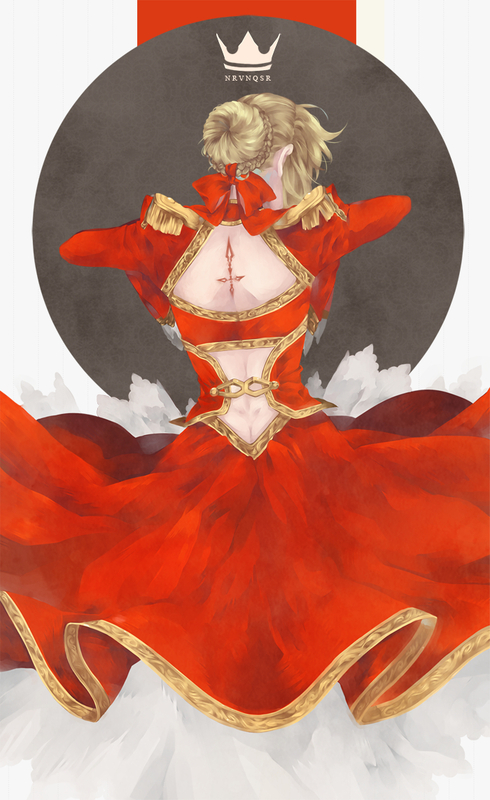 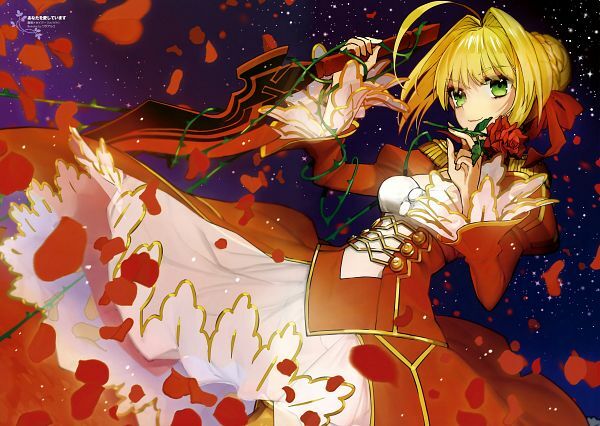 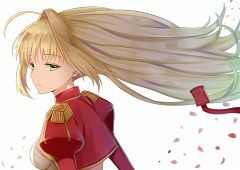 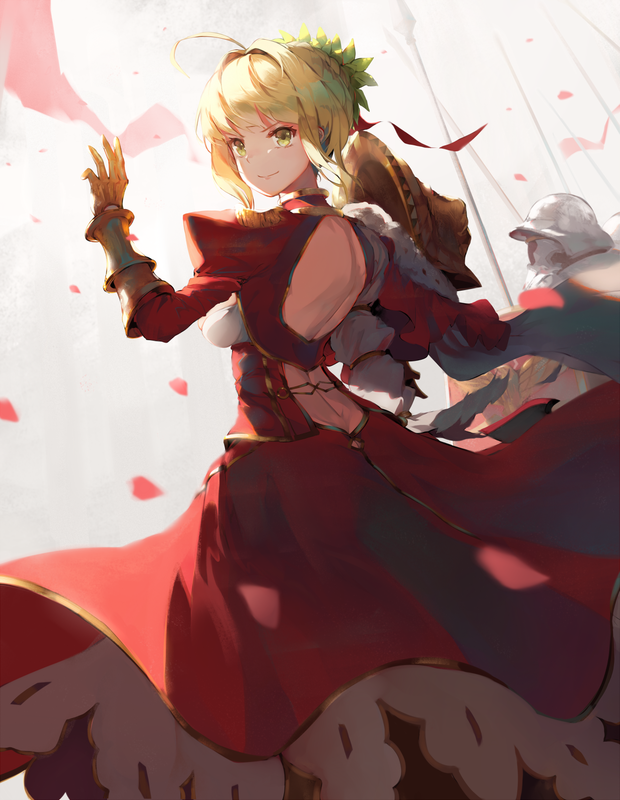 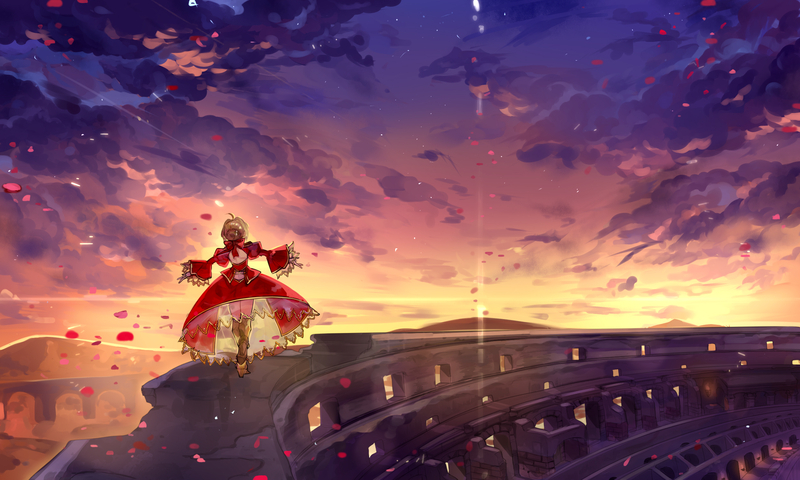 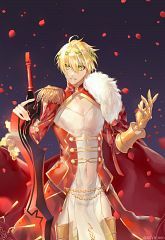 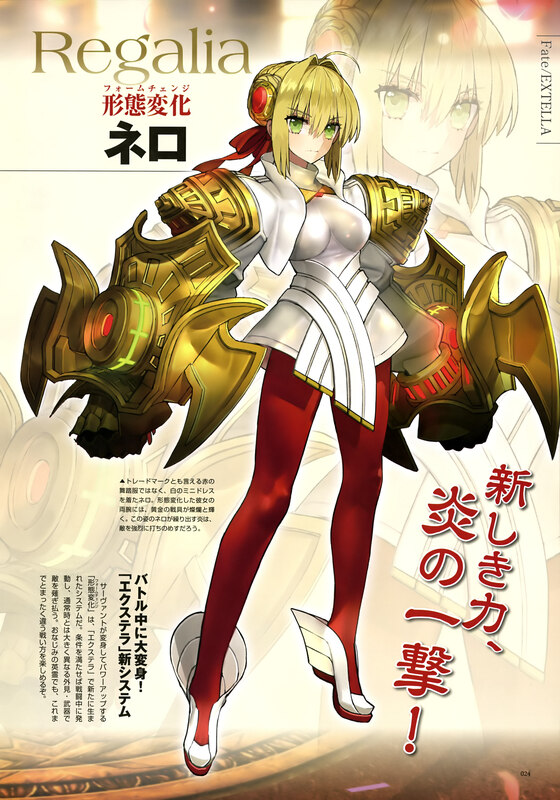 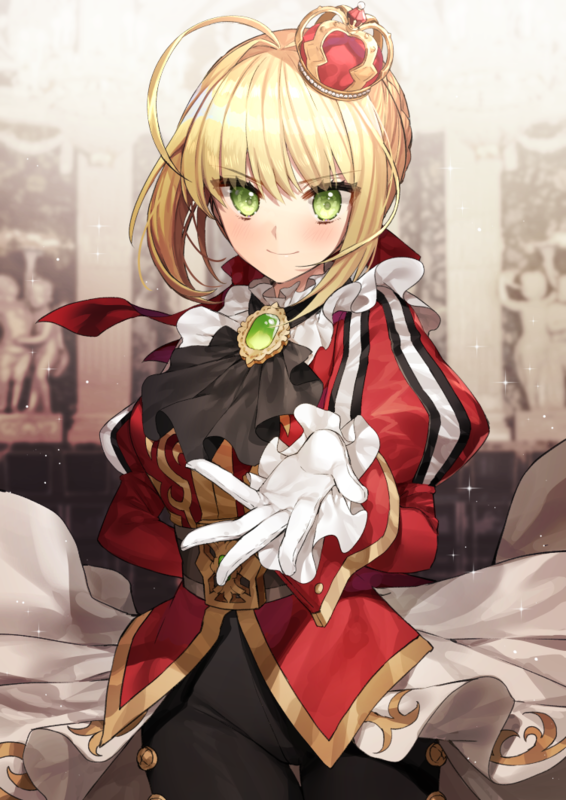 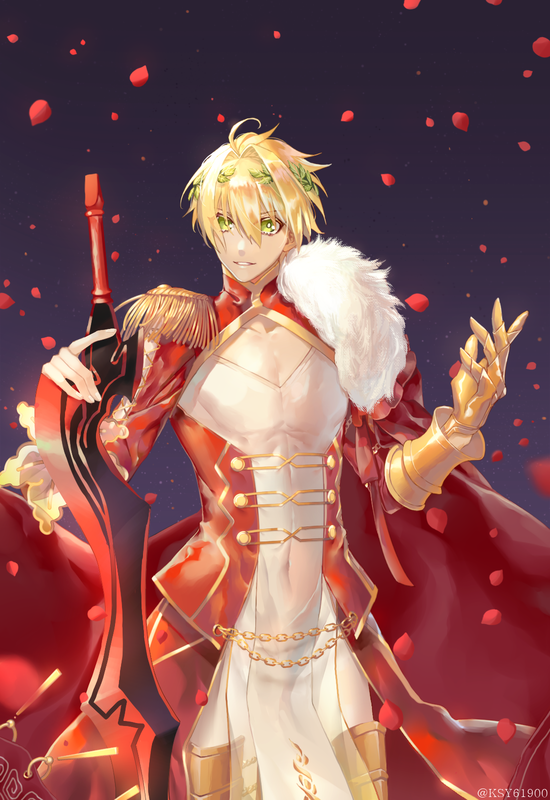 Saber's true identity is Nero Claudius Caesar Augustus Germanicus, the Fifth Roman Emperor. 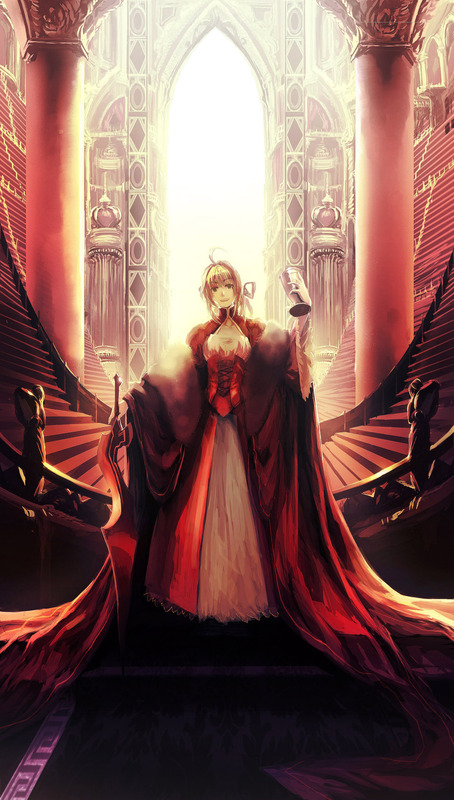 She had the reputation of a notorious tyrant whose rule was made up of schemes and poison as she oppressed all religious forces, especially Christians, and the Roman Senate during the period from 50 to 60 AD.